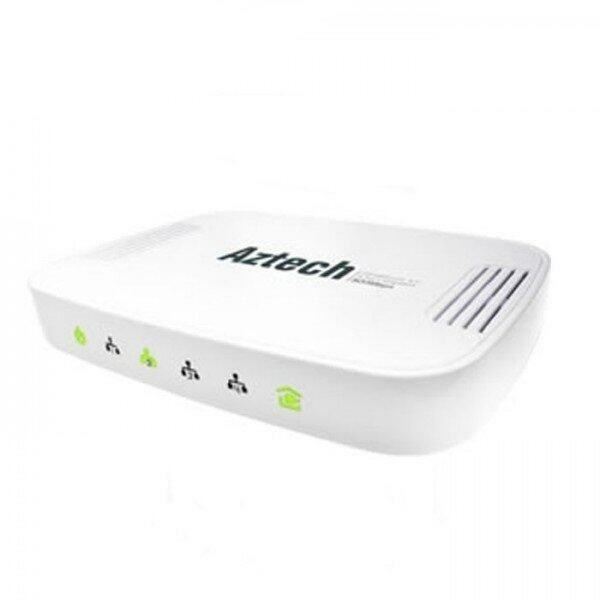 Such integrated connectivity is achieved without any drilling, wiring or running extra cable around your home. It is simple, fuss-free and versatile. 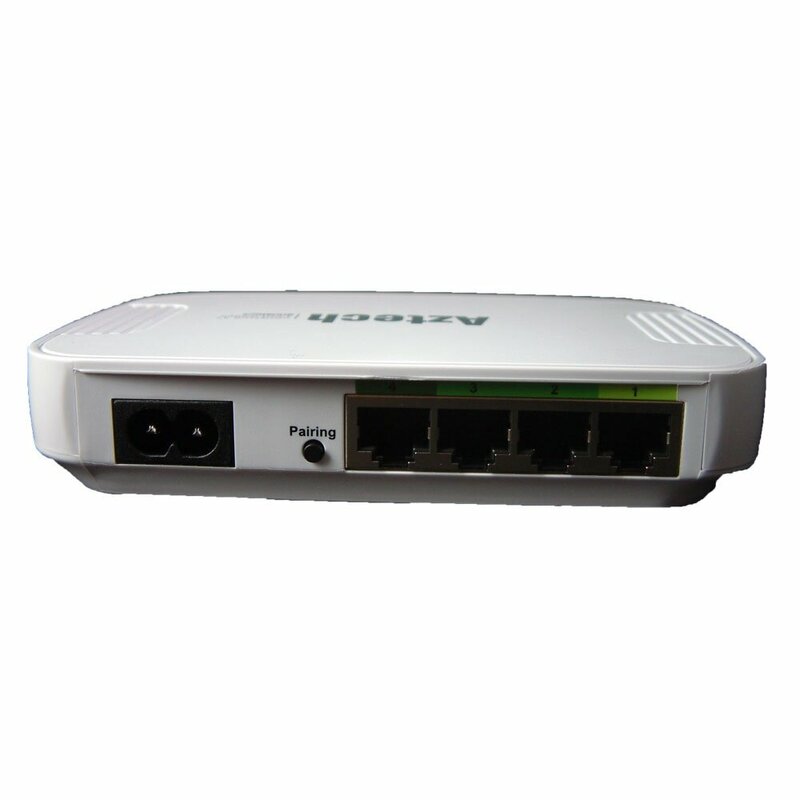 The HomePlug AV 500Mbps 4-port Gigabit connects your media player, Internet-enabled TV, NAS or game console. 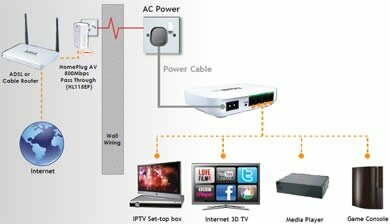 Imagine a HomePlug AV powerline device with four Gigabit ports for ultra-fast connection. 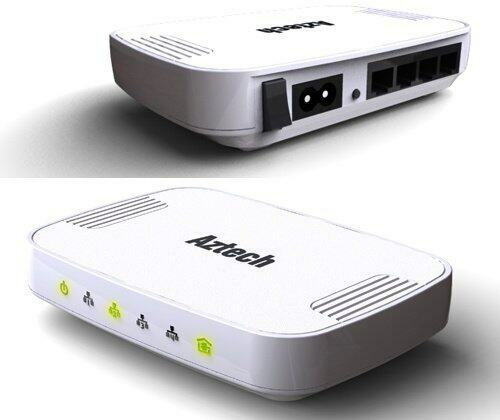 Such integrated connectivity is achieved without any drilling, wiring or running extra cable around your home. It is simple, fuss-free and versatile.